Melanie Benjamin is a pseudonym for Melanie Hauser, the author of two contemporary novels. 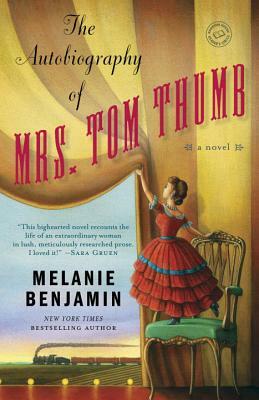 Her first work of historical fiction as Melanie Benjamin was Alice I Have Been. She lives in Chicago, where she is at work on her next historical novel.